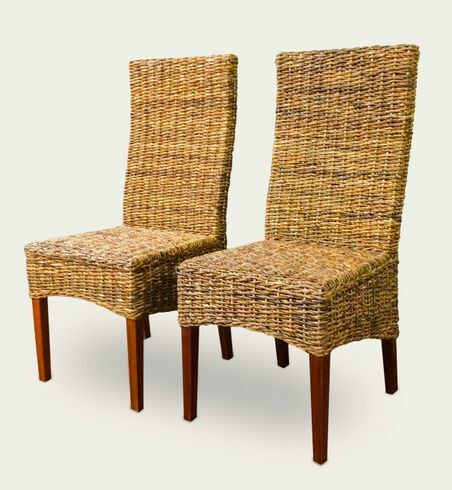 Lighten up your dining area with our Paris highback seagrass dining chairs. The dining chairs are framed on wood and will hold up to everyday use. Please note as with any natural product the seagrass color varies.